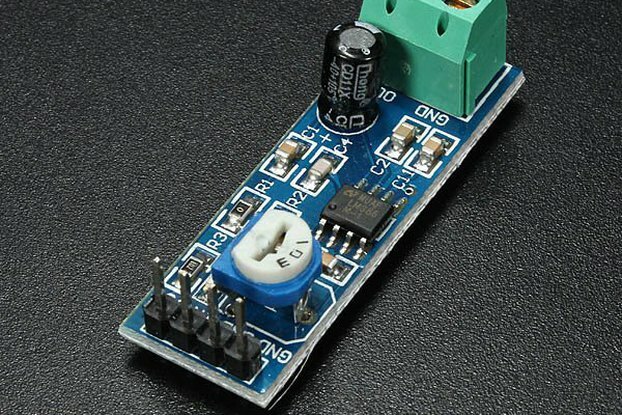 A low-noise microphone module designed for direct connection to the Teensy's analog inputs. 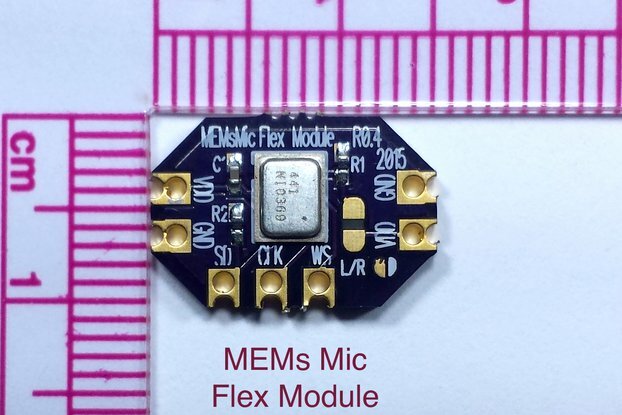 A small microphone module based on the Maxim MAX9814 microphone amplifier, with extra care to minimize power supply noise and bias the output to 0.6V so it can directly connect to the Teensy's analog inputs. All the other microphone modules I've tried bias their output to either 50% of the supply voltage or 1.2V. Both are too high for direct connection to the Teensy's analog inputs. I have also noticed that some exhibit more power supply noise than I'd like. 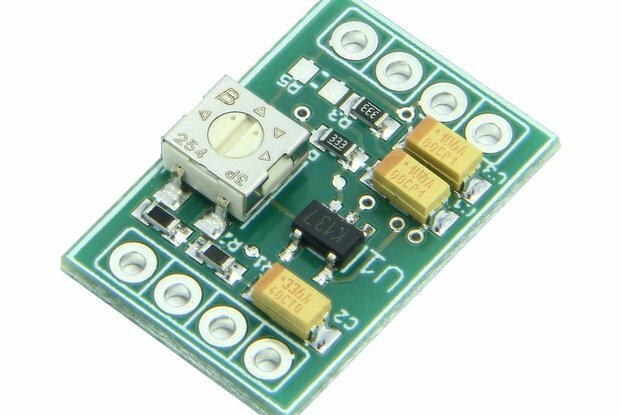 1) Heavy filtering of the 3.3V power supply from the Teensy 2) Output biased to 0.6V 3) Careful board layout to help minimize noise. NOTE: When ordering, please let me know if you have a preference for the 3-pin connector. A) In-line with the board B) Right-angle to the board C) Loose in the bag. Otherwise, I'll ship the connector loose in the bag. Thanks! Quick delivery. Excellent documentation. works great with Teensy 3s. And why must i enter 100 characters? The mic works as expected, and fills a big gap in the Teensy world. The 2-pages of documentation with picture was an unexpected plus. Any Audio project with the Teensy could include these.